Bunch of new sportsbook promotions for VBet players! 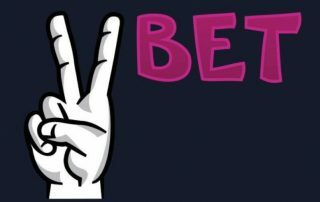 By skillgames|January 21st, 2018|Betting, Blog, News, Skill Games|Comments Off on Bunch of new sportsbook promotions for VBet players! Vbet has a prepared a bunch of new sportsbook promotions related offer for players. Make sure you know about it. 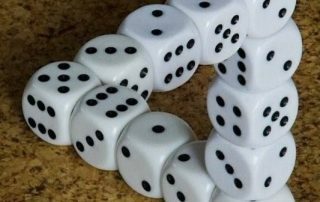 The basis of gambling theory is uncertainty. Nobody wins money by betting on an outcome which is certain to occur, unless the other party is stupid. StarGames and Skill7 games alternative? 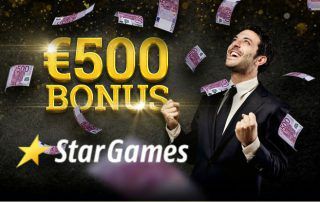 By skillgames|December 30th, 2017|Blog, News, Skill Games|Comments Off on StarGames and Skill7 games alternative? 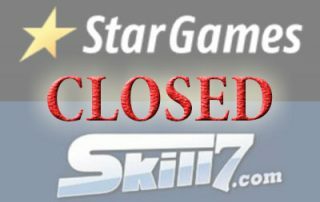 First the Skill7 games was closed and now StarGames closes his skill games. So where can the players compete? Let's look at the best Skill7 alternative.